After a satisfying meal, what do we need now? Coffee, of course !!! 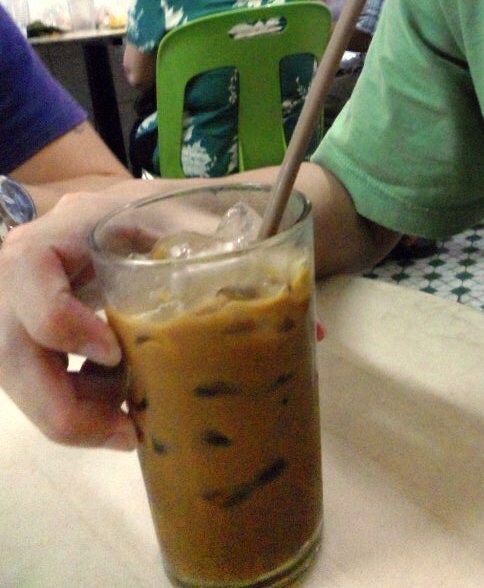 Since we are in Ipoh, it is only right we look for the best Ipoh white coffee. One of the members in this trip told us that this is the restaurant to go for white coffee. 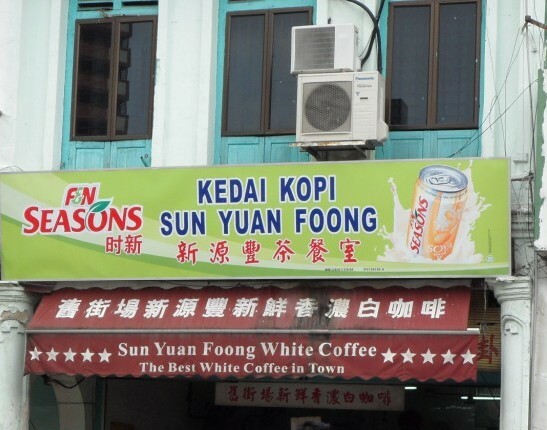 After hunting for it a bit, we finally located the Kedai Kopi Sun Yuan Foong along Jalan Bijih Timah. Supposely, this is the origin of White Coffee. The smell of coffee being roast is so welcoming. We quickly found a seat and order our coffee. The coffee is served in a tall glass packed with ice. The first sip was kind of shocking for me as the coffee was super thick and sweet. But, after mixing the ice well, it was really nice. A tad too sweet for my liking. But, overall very good white coffee indeed. 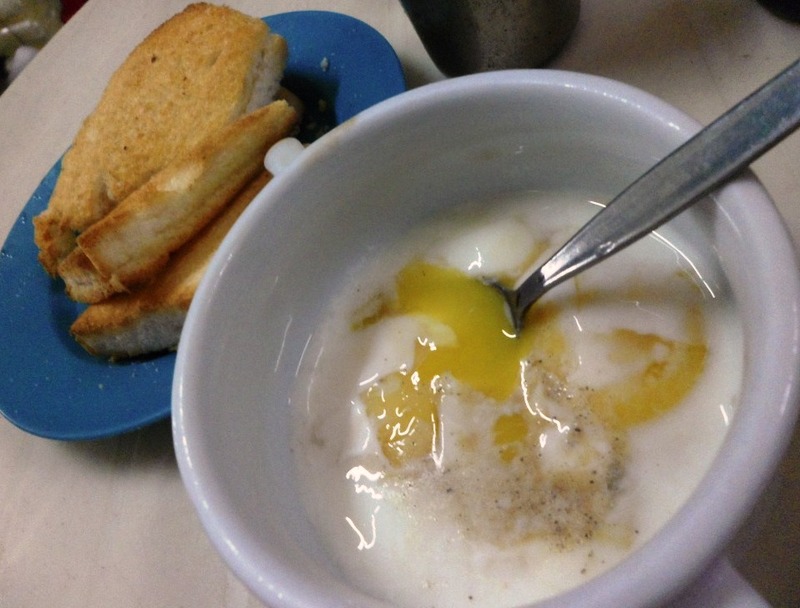 And how can you have white coffee without the customary butter kaya toast and half boil eggs? Look at the thick sliced of bread. Yay!!! 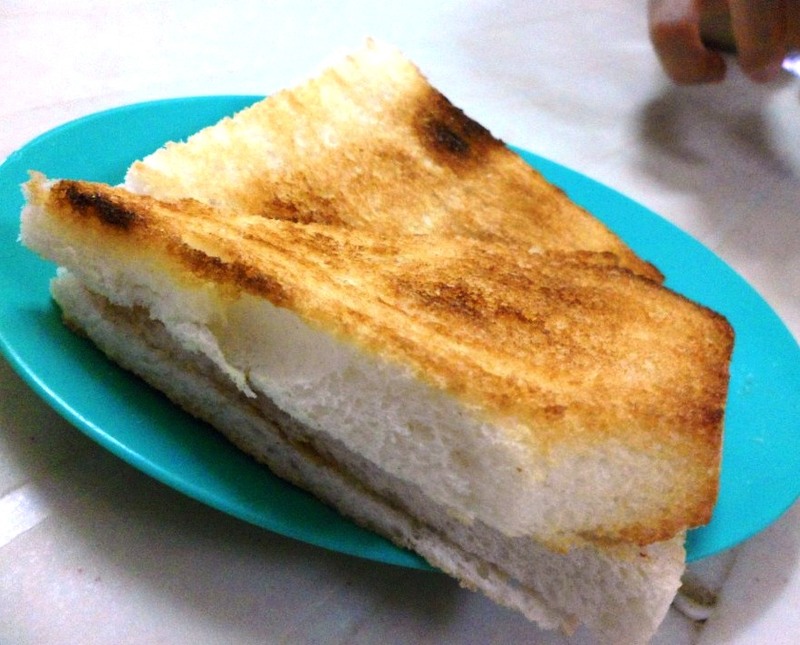 They use the Hainan bread which is so hard to find nowadays in KL. The egg was not bad but I think I would have preferred if they let it cook for another minute or two. This was a little too raw for my liking. and hence, this concludes our Penang Ipoh 3 days food crawl mission. I think everyone of us parted really happy and satisfied. Not only was the food good. The company was great too. It was fun and tiring at the same time!! !